The hearings were held by the House Committee on Government Oversight and Accountability. 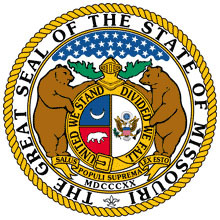 (C. Reischman, "DOC Hearing shows legislative action on executions likely," Missouri Times, February 10, 2014). See Lethal Injection and Recent Legislation.